Kyle Kirwan : Paper-Craft Bitey Blooms from ITPStudios! 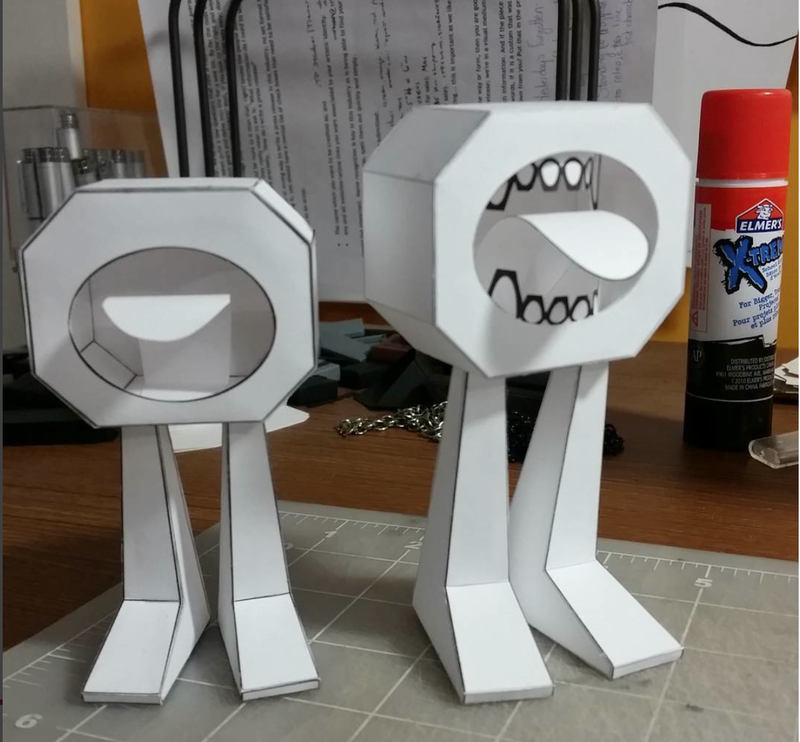 Paper-Craft Bitey Blooms from ITPStudios! Its taken way too long but I'm finally sharing the amazing paper-craft Bitey Blooms that ITPStudios made! Download and customize them however you'd like! Be sure to post pictures of your work and tag us on social media. @kylekirwan and @itpstudios on Instagram!